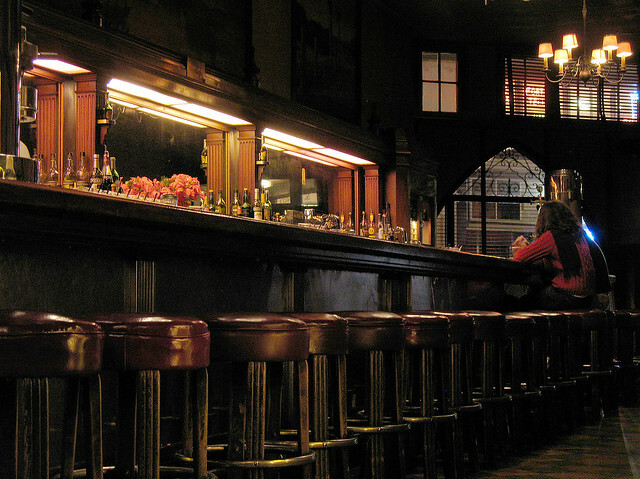 The culture of bars and pubs started in the period of 1920-1933. That was time when the first illegal bars appeared. They were hidden in the houses, masked at the flower shop signs. You could get inside just after the previous call. Today, you can visit bard and pubs easily. There are world rates that choose TOP the best pubs according to different categories every year. 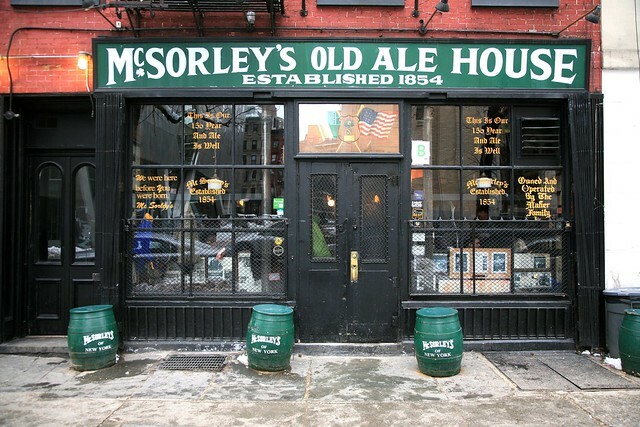 Here is the list of TOP World Oldest Bars – Legendary bars. The first cafe was opened in 1971 in London in the building of the Rolls-Royce shop. The legendary bars created due to The Doors that once dined in the bar of this chain and placed the photo on the back cover of their album Morrison Hotel. 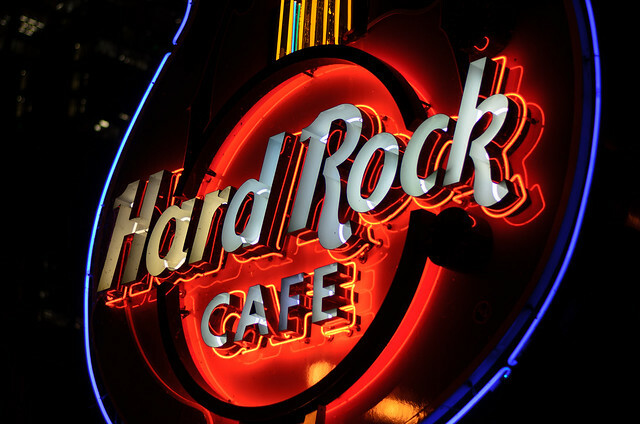 In two years the Hard Rock Cafe appeared in the British capital. The music and interior of the first bar is the classic sample to follow for the rest of cafes of this brand: guitars, wooden furniture, striped table covers, costumes of the popular musicians on the walls. You can see the costume of Michael Jackson, John Lennon and other genius musicians. Do you remember the cult film The Ugly Coyote? The film is based on the real story. There was a young girl who quit from the office work to be the barman. Liliana Lovell is the owner of Coyote bars. She came to the bar at 1993 to learn making cocktails and dance. The popular magazine GQ published her photos in 1997 to make it popular. To find the bar Please Don’t Tell it is like playing computer game. It is hidden in the secret place. Actually, the bar is hidden in the building of the hot dog stand Crif Dogs. There is an old red call box in the corner of the street. You should come in and call to open the door. The hall interior is dark and stony. It is interesting that you are prohibited to use your mobile phone here. Nightjar was included in the rate the World’s 50 Best Bars in 2013. The symbol of this bar is the night bird nightjar that lives in Eurasia and North West Africa. The visitors of the bar live according to the bird life principle – they gather together at night and have fun. You can hear the music of the popular artists or jazz diva in the evening dress. The bar is popular of not only the specific atmosphere but rich cocktail card, including the big amount of wines, balsams and home-made wines. This is the best bar according to the World’s 50 Best Bars in 2012. It is comfortably situated not far from the Oxford Circus metro station. Is it cheap for you to pay 15-20 pounds for a cocktail? Of course, it is not cheap! Nevertheless, you can spend wonderful time in the elegant bar that welcomed celebrities and Royal family members. The bar is located at the prestigious hotel Langham. The lux atmosphere and the huge collection of whiskey and rum are waiting for you. The main thing is punch made of apple brandy, fresh juice and spices. It was prohibited to visit this bar for women. This is the oldest bar in the city. The big companies of men gathered together in this place to drink beer and get some rest. The bar motto was The onion, old good фale and no women. The first women could step inside just in the 70th. So, the motor has changed. You will be surprised with the variety of rare things: the guests bring new and new presents every day. For example, you can see the old talismans that are left this place in the period of the World War 1. Meet one of the oldest pubs in Oxford. It is also known under the name of Bird and Baby. The bar worked since 1650. This is the place to meet literary clubs and discuss literature. It is said that you need to have the written explanation about why you didn’t visit the club last time. One legend says that Zeus became the eagle to steal the young Ganymede. The second legend says the name of the bar was taken from the old bar owner. He had the picture of the eagle and the boy on his family emblem. This is the oldest pub in Dublin. Actually, you can hire a car in Dublin and drive all over the city streets. This is the city of old pubs and colored doors. The pub started work in 1730. 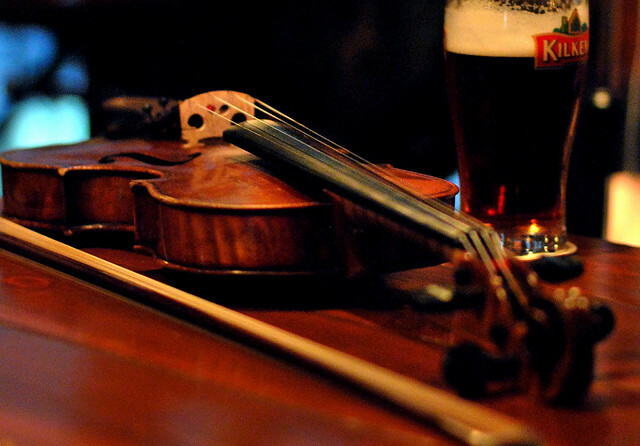 You can feel the true Irish atmosphere, spiced with the national music, dances and local food masterpieces. The pub owners are the group of musicians that give concerts in their pub to invite different dance collectives for dancing. Of course, the concerts of this type cost much. By the way, these concerts are considered to be the popular touristic auction. So, if you could not buy the ticket, you can feel yourself like the real Irish. The most of pubs are worth your attention not only because of the interesting design and special atmosphere but because they were built in the right place in the right time. Pay attention to the Ladies’ View Bar that is situated on one of the viewing points of the National Park of Killarney. The valleys and lakes are around you! It seems that you can stay here and admire the nature forever and ever. There is a tasty addition in form of beer and Irish coffee. Be careful, you are offered to try special Irish alcohol drink that is sold and used under the government control only. It like trying the stolen fruit.